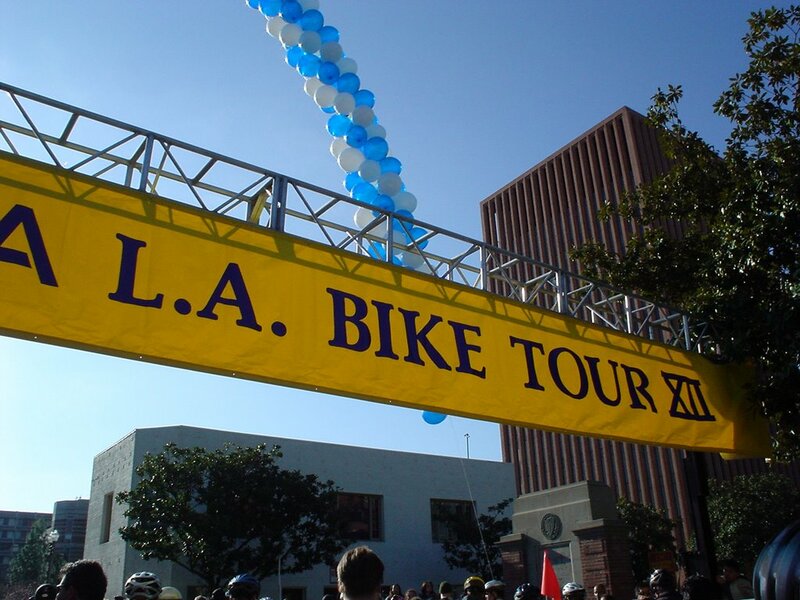 Today DaddyZabba and some friends completed the Acura LA Bike Tour. 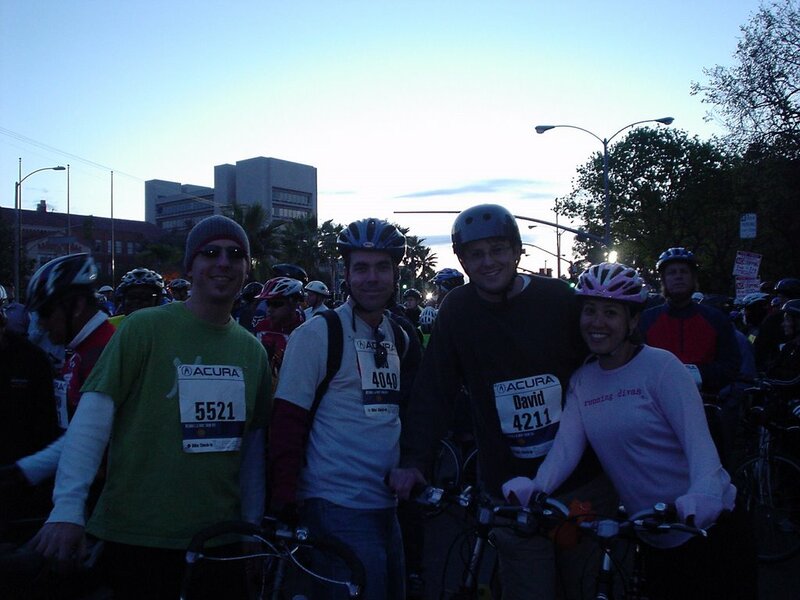 They rode about 22 miles, almost the full length of the LA Marathon, in 1 hour 23 minutes! 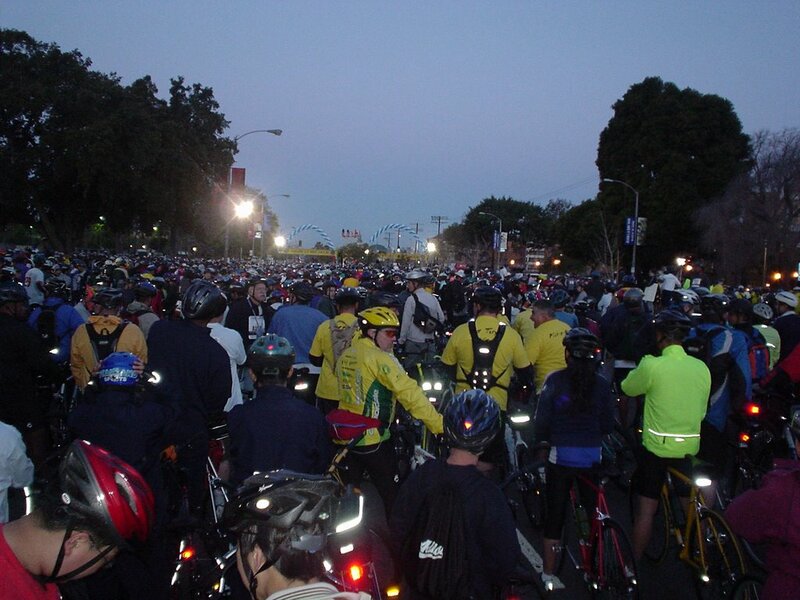 They arrived at the start line at about 5:30am, stood in the cold (about 43 degrees) and waited with 15,000 other cyclists for the start. They did such a great job! Hey daddyzabba….you are amazing! Twenty miles on a Sunday morning??? I have a hard time getting up to go to church let alone getting out the door to move myself on my own steam for 20 miles! Of course, you are a young thing!!!! Maybe…just maybe I could walk it but I’d be saying…are we there yet??? Congrats daddyzabba….I’m proud of you too.